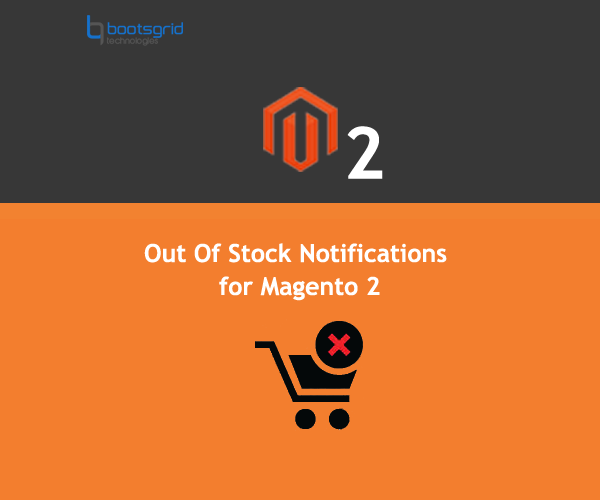 Out of Stock Notification magento2 module using customers to subscribe to stock and price alerts and receive notifications when the necessary product comes back to stock or its price is changed. Customers just have to provide their email id and they will receive a mail when the product gets back in stock. Keep track of all customer subscriptions to manage your stock accordingly and increase sales. Admin can choose to notify users automatically or manually. Users can subscribe both stock & price alerts in product page. Registered users email id will be automatically filled, they just have to click on ‘Notify Me’. Admin can Receive Email On New Request from users. Users can Easily manage our stock & price subscriptions in My Account page. Track all stock and price subscriptions in the admin panel. Admin can enable/disable the price subscription. * Unzip the Bootsgrid.zip files and upload it to your website folder app/code directory. * Login to admin panel and go to System->Cache Management. and clear the cache. 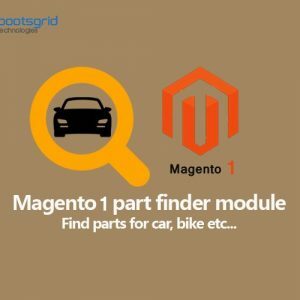 * If you change any config then don’t forget to clear the magento cache. Love the support. I ask them a lot of questions and they answer quickly and professionally especially my customization request. The extensions works well and is very easy. Please add options to import the list of customers subscriptions and also please add notifications for each supsription. The extension works as described and easy to use. The support team has answered my questions within couple of hours. Thank you! Simple and useful tool that allows customers to be informed about the product stock and price changes. Thanks! This is simple and useful plugin. It allows my customers to subscribe to the price and stock notifications. Works as described. Simple and easy to use module and really helps me in notifying the customers with this extensions. Great support I have had with support team until the installation. 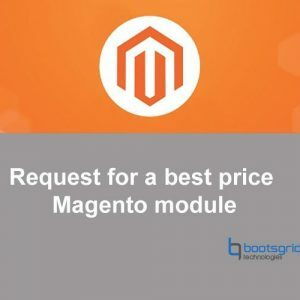 Highly recommended for every online store to notify the stock of the product to customers. Great experience I had after installing this extension. 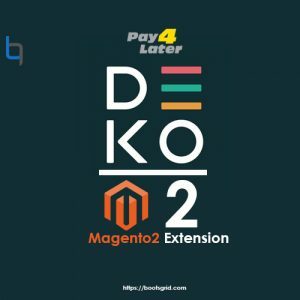 Awesome extension for my online store. This is what I actually looking in some sort of time. Finally I got it with Bootsgrid support. Thanks Bootsgrid for this nice extension. 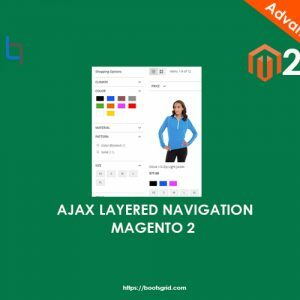 I have no words to express my review about this wonderful extension which I had at Bootsgrid. Really benefits my customers to get notified about the product. Very good extension and great team at Bootsgrid where I got solutions on the queries at faster mode.